From the developers of the hit game Farm Epic Story ,Jewel Epic, and Bird Rescue, comes Bricks Breaker! 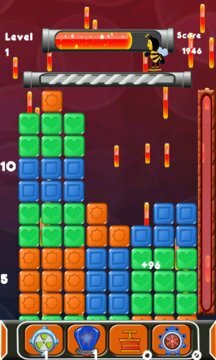 Bricks Breaker is addictive adventure, unbeatable game. Your goals is to destroy all of the bricks. Play the newest match game. 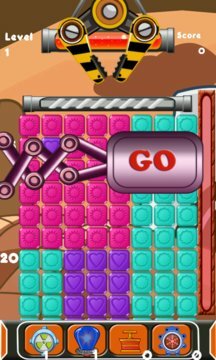 Find and click groups of two or more same blocks to make them blast and do it fast to reach the bottom. Use the beam to crush block by creating falls and collect birds to increase its hang time. - More than 100 levels and adding new levels every couple of weeks. - EASY TO LEARN - hard to master! Can you score 3 stars on every level? - Burst fast to reach the bottom and score bonuses! - UNLOCK powerful boosts to help with challenging levels! Enjoy this unique and challenging game !